At Chino Hills Self Storage, we are truly blessed with our local community. Here on our blog, we always enjoy highlighting local places we love (such as our recent blog post about Flo's Airport Diner). 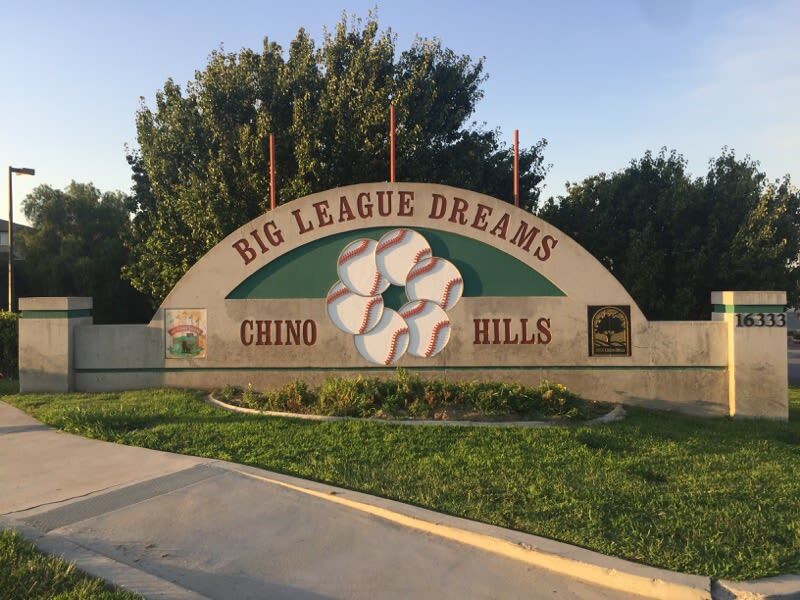 In a similar spirit, we are excited to share our excitement for Big League Dreams Sports Park, right here in our very own Chino Hills. Check out our review below complete with photos. Live in the local Chino Hills area? Don't hesitate to reach out! We love meeting members of our community. Take me out to the ball game, take me out to the crowd. Buy me some peanuts and Cracker Jack, I don't care if I ever get back…… Ah! The sounds and smells of baseball. Field of dreams all here in one place. That's right, famous ballparks such as Boston's Fenway, New York's Yankee Stadium, Chicago's Wrigley Field, and my personal favorite, Angel stadium. 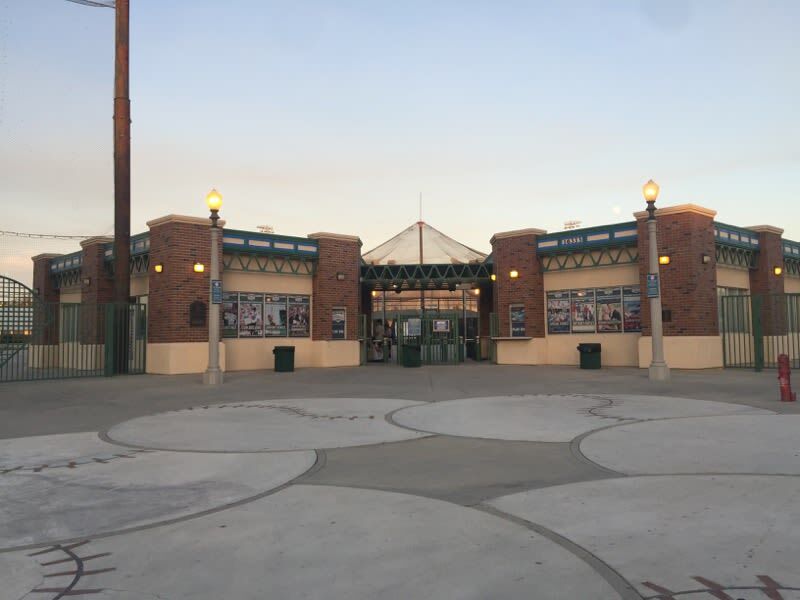 It's true, all our fields of dreams are right here in Chino Hills, or should I say replicas of our favorite parks built by The Odekirk brothers, former baseball players who had a dream and believed that if they built it, they will come. And, so they did. 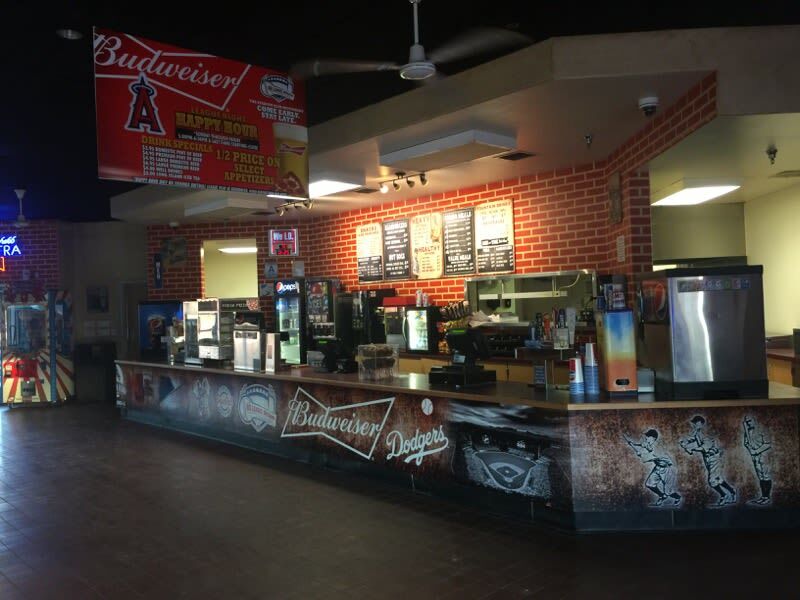 This family recreational facility draws baseball players and fans by the droves. Summer begins, the chalk lines are drawn, the bases are set, and soon the players and the fans hear "PLAY BALL". The anticipation of hearing that first crack of the ball and seeing just how far it can go has you cheer for your favorite player to go, go, go!!! He or she rounds first base, then second, wait, now third, before you know it, it's a perfect slide into home! The fans jump to their feet as they wait to hear that loud call of "SAFE". The crowd goes wild as forgotten hot dogs and popcorn spills down the front of them. Ah! But, it's worth it all. 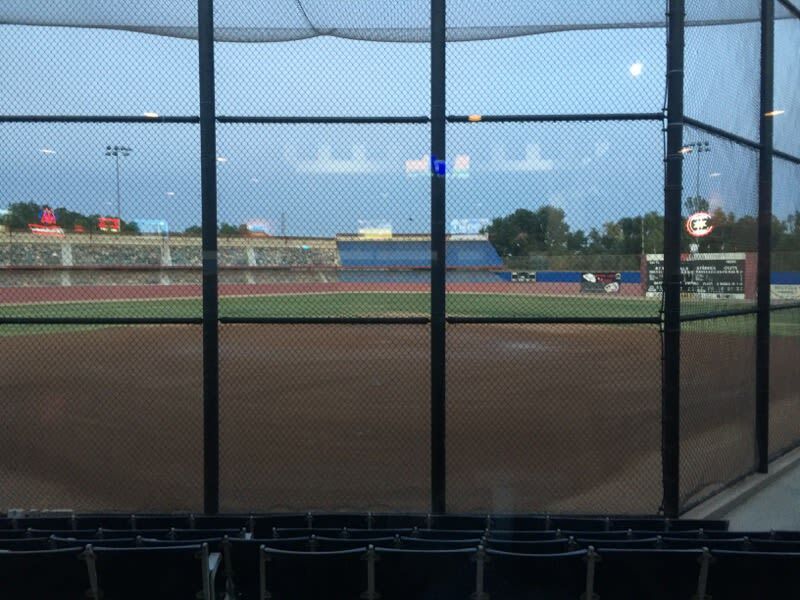 In addition to the baseball fields this facility is also home to an indoor soccer field as well as two restaurants, batting cages and a park for the little dreamers just waiting themselves to hit the field one day. 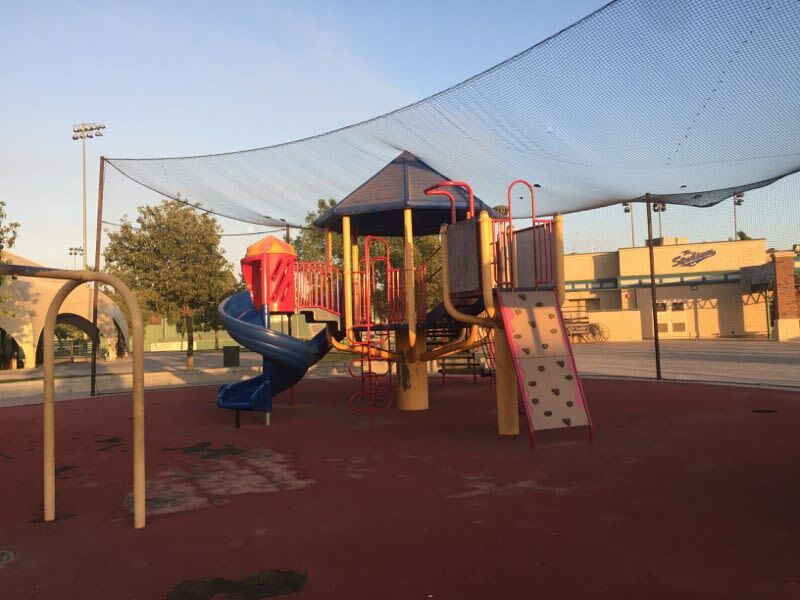 They offer special events as well: company picnics, birthday parties, baseball tournaments, even a location shoot for the movie The Benchwarmers. So, if you ever dreamed about the big leagues visit the Dream Park and root, root, root for the home team, if they don't win it's a shame. For it's one, two, three strikes, your out at the old ball game!